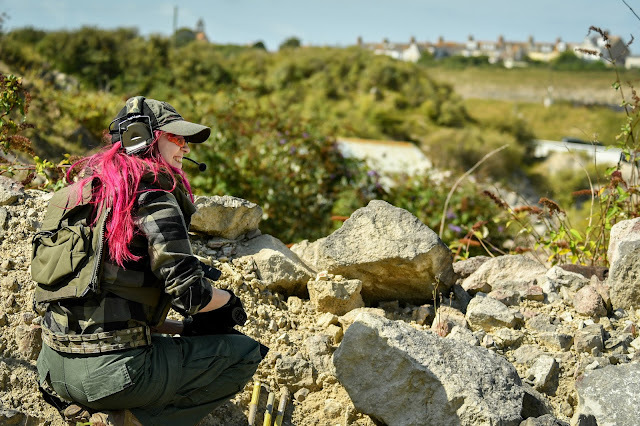 FEMME FATALE AIRSOFT'S TOP 5 UK AIRSOFT SITES 2017! So it’s that time of the year again! 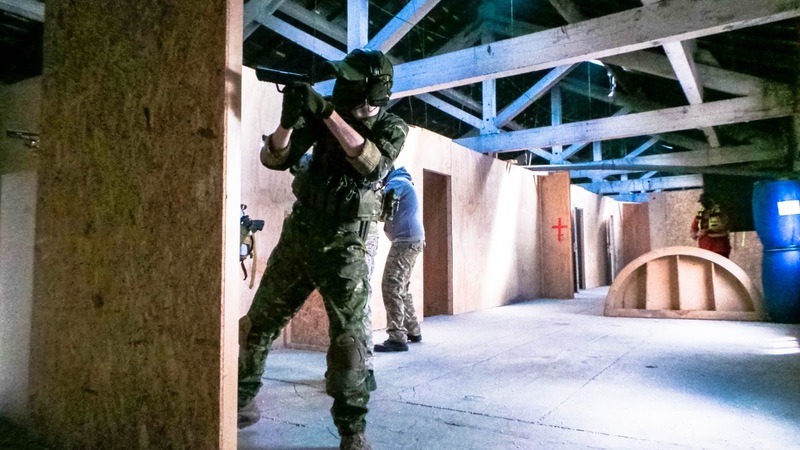 With Christmas and New Year just around the corner, it’s time for me to choose my top 5 UK Airsoft sites that I have played this year. 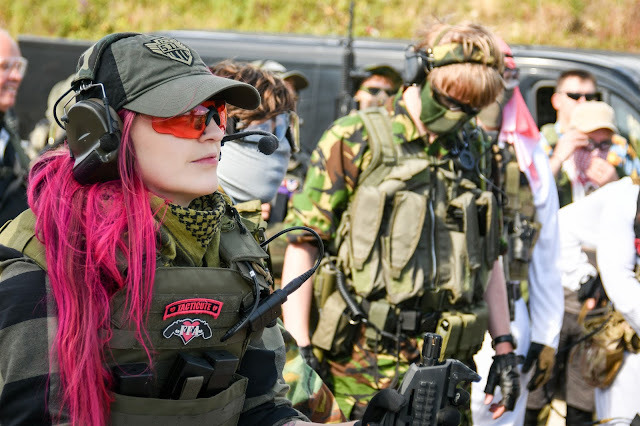 I will preface this blog post with, I have been out of the UK for around 4 months of 2017 on international trips including Germany, USA, Taiwan, and France for various airsoft games and trade events so I haven’t played as many sites in the UK as I would have liked to this year, but I’ve still managed to play a fair few! So here are the 5 UK sites that impressed me most this year! There are lots of factors that go into choosing my Top 5 – how well the site is laid out, quality of the games played, friendliness of staff, lunch (not even kidding! ), price and facilities! The only thing that doesn’t come into it, is distance. A firm favourite that featured in my top 5 in 2015! Skirmish Airsoft: The Stan is the old Stanley tools factory in the heart of Sheffield that is an intense CQB site with 3 floors to fight through which range from room to room clearing in offices to large open factory floors to battle through. It also has an outdoor space to utilise so it is a really diverse site to play. The staff are fantastic and always run a great day. Photos credited to Snoopy's Snaps. 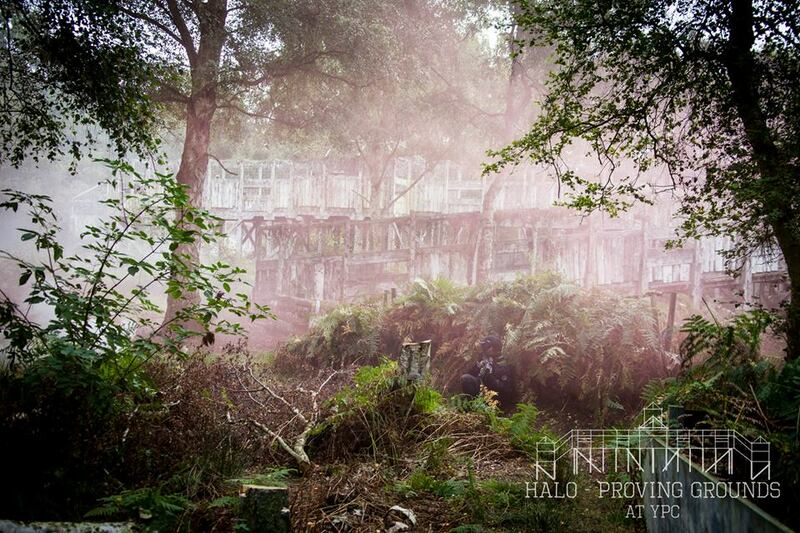 Next up on our list is a new entry and an unusual choice for a CQB player - Halo Mill: The Proving Grounds! This year I attended the Proving Grounds for the ASG Scorpion Evo Owners Event! As most of you know I almost exclusively play CQB/urban but the Proving Grounds at the YPC has something really special that I haven’t seen at other woodland sites – amongst the ferns, structures and shrubbery is a large bridge structure that dominates the field. 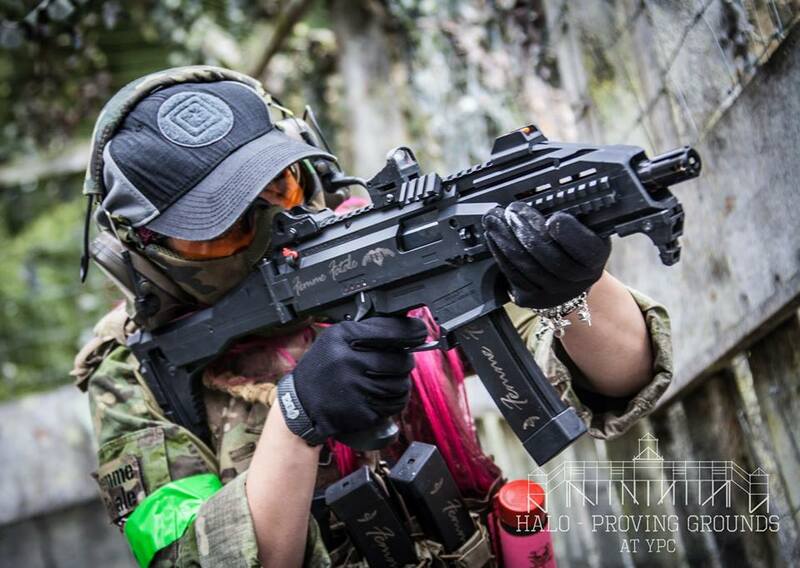 My review of the Scorpion Evo Owners Event for Airsoft Action will be live on the blog towards the end of December/Early January so be sure to keep an eye out for that! The site itself and safe zone/facilities are fantastic, I can’t wait to visit the Proving Grounds again! Photos credited to Pewpewpatriot. Another new entry for 2017, but unfortunately its last! First & Only: The Barracks in Bordon. 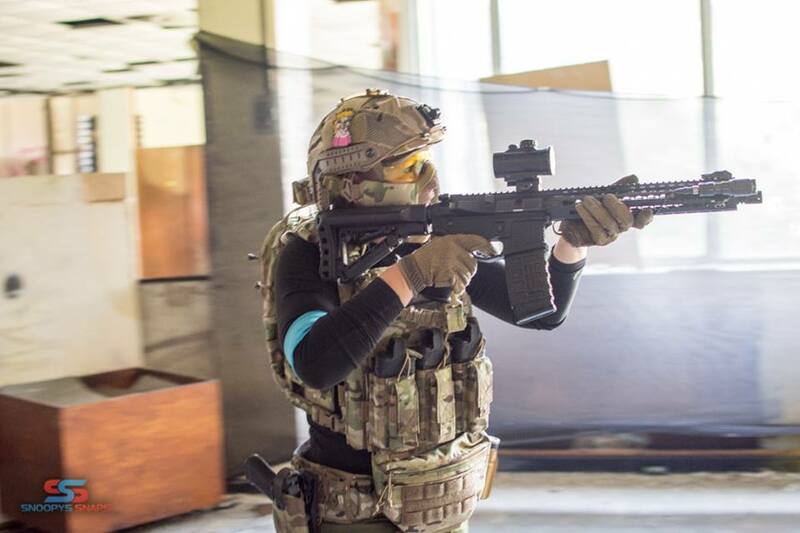 Since I last played the Barracks it has unfortunately closed and I didn’t get to do a review on it, but I wanted to stay true to form and give F&O credit where credit is due! The Barracks is a disused MOD barrack block that was turned into a large CQB site. On the day we got to fight through barrack block rooms, winding corridors, vast staircases and an outdoor space that comprised of paths, surrounded by archways and doorways to breach. Unfortunately I do not have any images from my time at The Barracks so I've embedded one of my gameplay videos! This is another new entry for 2017, The Rock on the Isle of Portland! As some of you will remember, I attended a weekender event in August ran by PAST at an active quarry on the South Coast. You can read my full review of the event here, it was a fantastic weekender! I’ve attended a fair few weekend events so when I say that this is one of my faves, I don’t say that lightly. The Rock is an active quarry which means it is constantly changing and evolving, the gameplay is super varied as the site is so diverse! From close quarters between large limestone blocks, intense firefights in the pit and long engagements across the hills that surround the quarry there is something that appeals to everyone. Photos credited to Snook Snaps. 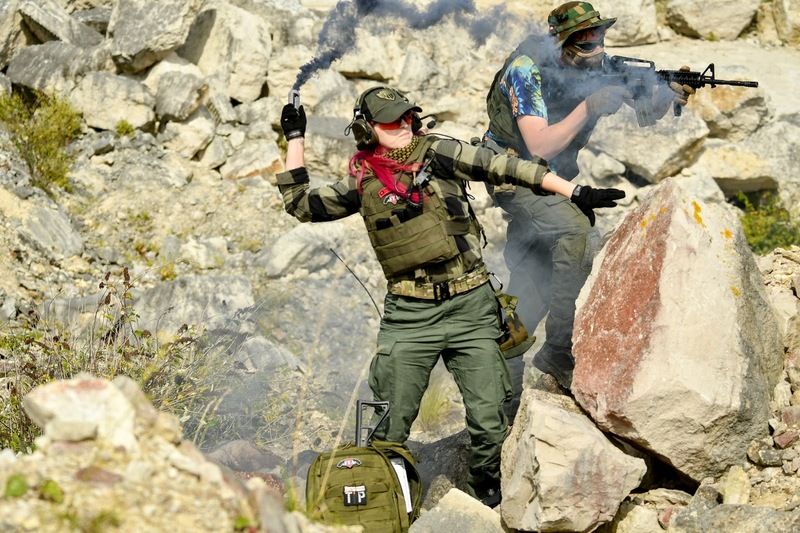 At number one we have a new site which I reviewed for Airsoft Action earlier in the year and stumbled on a hidden gem! 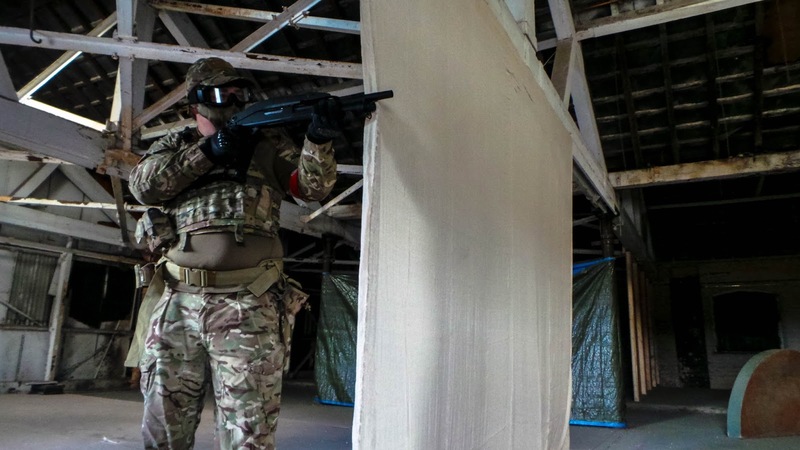 You can read my full review of WMA High Command here, but it is a small CQB site based in Rowley Regis (only a 50-minute drive from my home in the East Midlands) that has quickly become one of my favourite haunts. 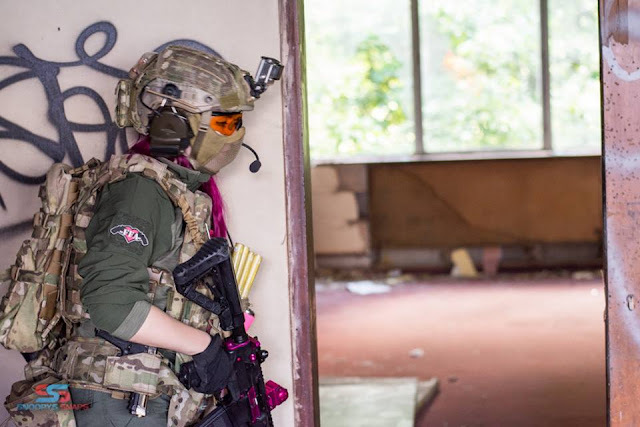 Although it is a relatively small site, it has been utilised to its’ full potential with both dark and light areas separated by archways to fight through, from kill houses with moving doors to long intense corridors to dominate, this site is great for CQB junkies! The staff are super welcoming and the onsite facilities are great, you even get a pasty for lunch – winner! Got recommendations for me for 2018? Leave them in the comment section below so I can check them out!